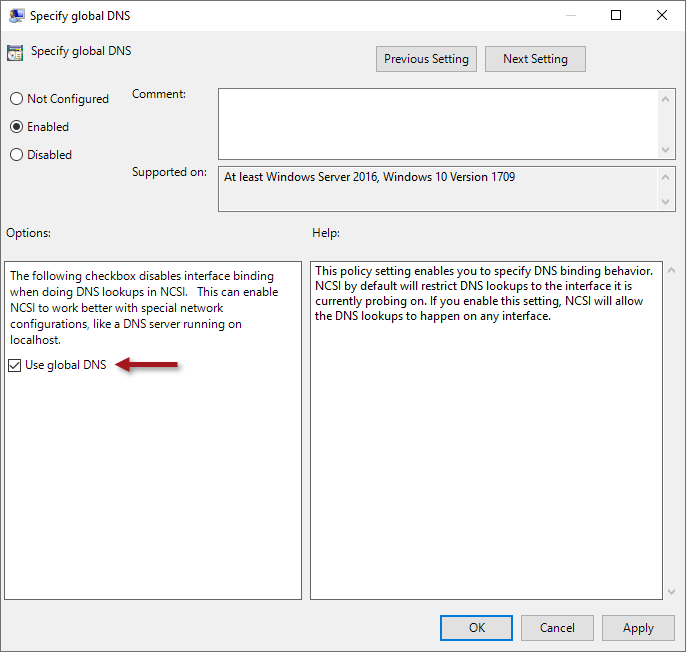 network connectivity status indicator | Richard M. Hicks Consulting, Inc.
After configuring a Windows Server 2012/R2 DirectAccess server to use an external load balancer, the network connectivity status indicator on the DirectAccess client may perpetually indicate a connecting state. 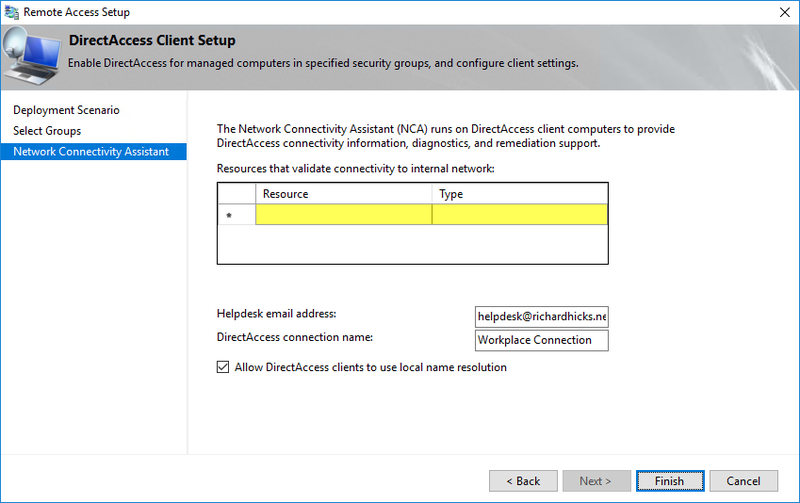 In spite of what the network connectivity status indicator reports, DirectAccess clients are connected and can successfully connect to corporate network resources via DirectAccess. 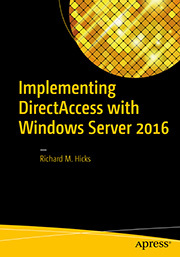 To verify that resources on the corporate network are reachable after the DirectAccess session is established, a DirectAccess client makes an HTTP request to the host directaccess-WebProbeHost. 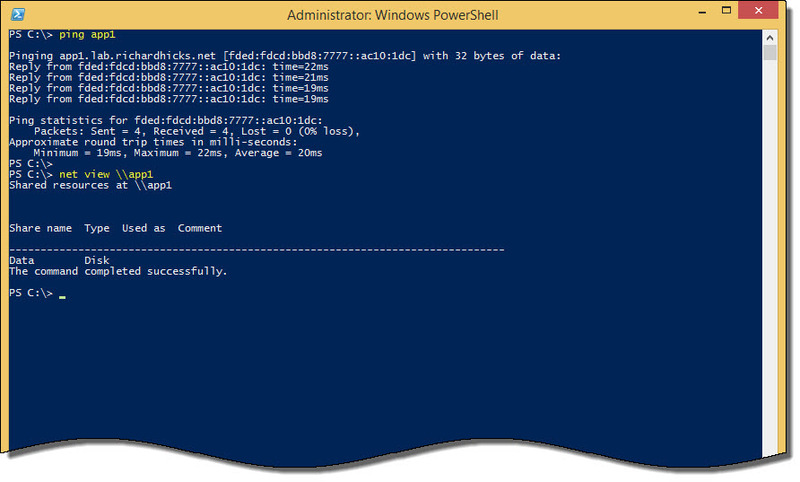 This hostname resolves to the IPv4 address assigned to the internal network interface of the DirectAccess server. 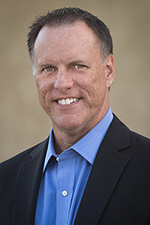 However, when an external load balancer is configured, the original dedicated IP address (DIP) of the first DirectAccess server becomes the new virtual IP address (VIP) of the cluster, which now resides on the load balancer. 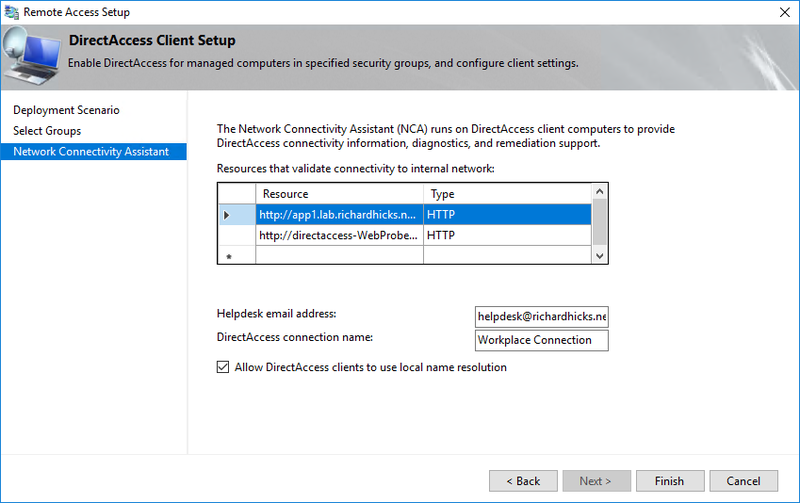 After configuring an external load balancer, the DNS record for directaccess-WebProbeHost now resolves to the virtual IP address (VIP) of the cluster, and if this VIP isn’t configured to deliver HTTP requests to the DirectAccess servers, the client-side connectivity check fails. To resolve this issue it is necessary to also create a virtual server on the load balancer with the internal IPv4 address that directaccess-WebProbeHost resolves to. The service port should be configured for HTTP (TCP port 80) and can use the same pool used by the external virtual server. 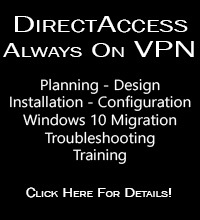 Once this virtual server is configured, the network connectivity status indicator for DirectAccess will now accurately reflect that it is connected via DirectAccess.